By now, you’ve most likely seen The Video. You know the one. It features a large man brutalising a small child over a bottle of milk and it pretty much took over Facebook for two whole days. 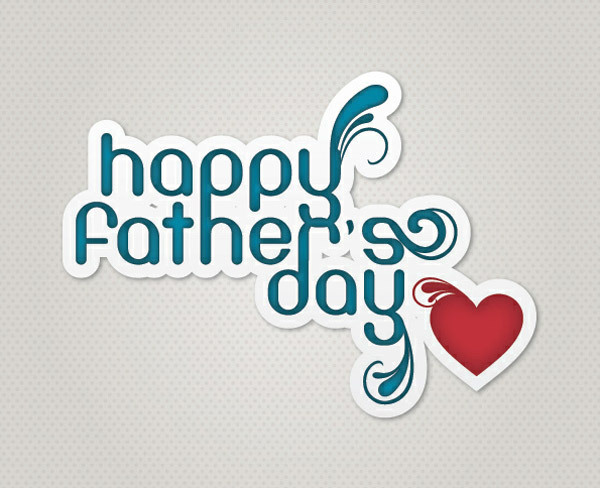 Happy Father’s Day from Baby Babble Radio! At first glance, it might seem like Baby Babble Radio is all about mommies. After all, it is the brainchild of veteran broadcaster Samantha John. We’re also blessed to have the incredible journalist, Lenn Almadin-Thornhill on our team. 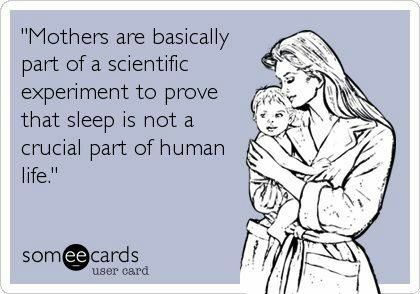 Then there’s me, blogger, announcer and Work at Home Mommy extraordinaire. We even welcomed a new mommy blogger/announcer to the mix quite recently: Katyan Roach! My daughter eats at least two servings of fruit per day. Her dietary staples also include brown rice, sweet potatoes, pumpkin, lentils and red beans (neither of which come from a can). I make these things in big batches throughout the week and freeze them in easy-to-serve portion sizes. If not, I’d like to introduce you to Professor Sydney Engelberg. He teaches an Organizational Behavior class at Jerusalem’s Hebrew University. That baby he’s holding? Not his. Nor is he a prop illustrating Social Identity Theory (whatever that is). 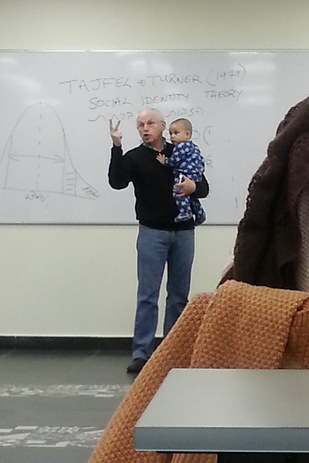 Rather, that baby belongs to one of Engelberg’s students. He started crying during the class (as babies do) and — as the mother was preparing to leave — the professor took the baby, calmed him down and continued teaching the class.